BinaryOptionsNow – Binary options trading website 24Option.com recently added a new video center to its trading platform to help new traders learn how to effectively use the trading platform as well as a mobile trading app so that its clients can enter and exit binary trades on-the-go. The video center features informative videos to teach new traders how to trade binary options and help experienced traders increase their trading profits. 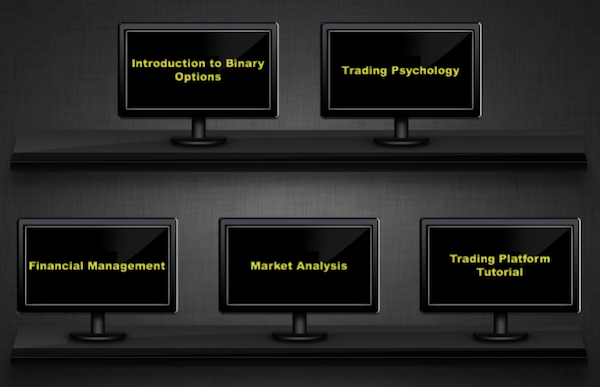 It can be easily accessed from the 24Option trading interface and offers a series of videos on topics such as Trading Psychology, Market Analysis and Financial Management. The videos clearly explain core concepts to binary trading and are great for forex and stock traders, for example, who are looking to move into binaries. The videos also help experienced binary traders fully understand the ins and outs of the 24Option trading platform specifically. So, if you’re coming from another platform like Banc de Binary or Nadex, you can quickly understand how to trade with 24Option’s interface by watching the videos. 24Option has stood out lately as a reliable choice for binary option traders around the world and especially in the US. 24Option offers traders 6 different binary trading strategies including High/Low, Above/Below, Touch/No Touch, High Yield Touch, Boundary, High Yield Boundary. Payouts for the binaries go up to 89% for standard options and up to 350% for high yield options. The binary trading website also processes and issues payments quickly and time effectively from a number of different payment methods including common credit cards and e-wallets. 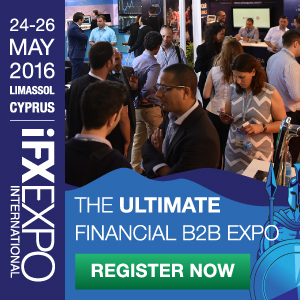 For more information about binary broker payment methods for deposit and withdrawal, click here. Another unique feature that 24Option offers its trading clients is the abliity to trade binary options from iPhone and Android phones. 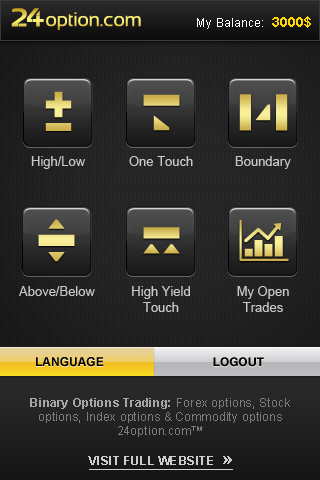 The broker offers an easy-to-use smartphone trading interface that allows traders to enter and exit trades on the go. Here are a few screenshots of what the 24Option trading app looks like. 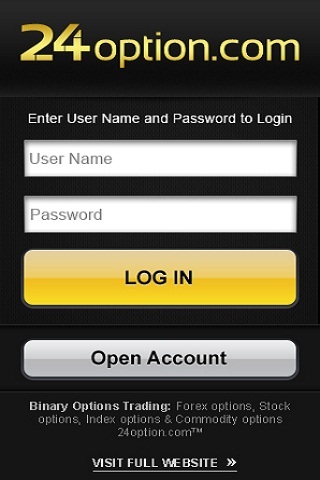 You can login using your existing 24Option username and password or create a free account using the iPhone/Android app. 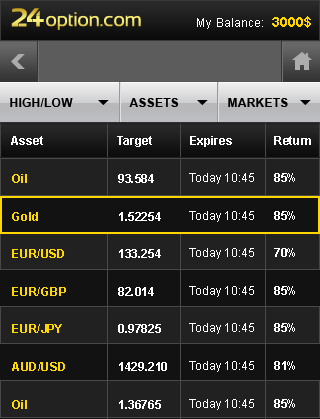 Once you’re logged in, you can select the binary option strategy you prefer and the underlying asset you wish to trade. 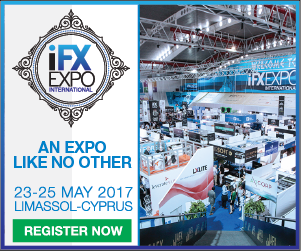 Then you can place your trade based on how the underlying asset is currently trading and how you expect its value to evolve over time. 24Option’s mobile app can be found in the App store for iPhone users and Android Market for Android users.